 Schools Online is a directory of all public schools in Western Australia. Here you will find a range of information about each school including school annual reports, student results and details of local-intake areas for student enrolments. Please visit other areas of our website to discover the latest news and achievements of our students, staff and schools; new initiatives and innovations; booklets and factsheets for families to support their children’s learning; and much more. 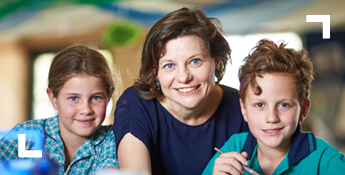 For families wishing to enrol their children in school, go to the Enrolling in school section. You can also find out about other services for schools and students.